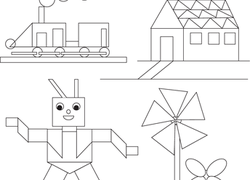 Do you know your quadrilaterals? 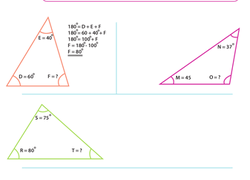 Learn how to identify five different types of quadrilaterals and put your new knowledge to use with a few practise problems. 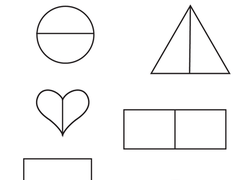 Strengthen your child's geometry skills with this printable worksheet. 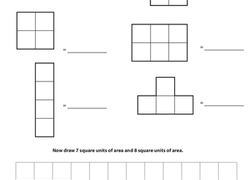 Use this resource with your students to classify two-dimensional shapes like parallelograms, quadrilaterals, squares, and triangles.